The Chicago city government will seek $130,000 (€115,786) from ‘Empire’ actor Jussie Smollett to cover the cost of the investigation into his report of an attack that police say was staged to promote his career, officials said yesterday. President Donald Trump tweeted hours earlier that the FBI and the Department of Justice would review the “outrageous” case, calling it an “embarrassment” to the country. 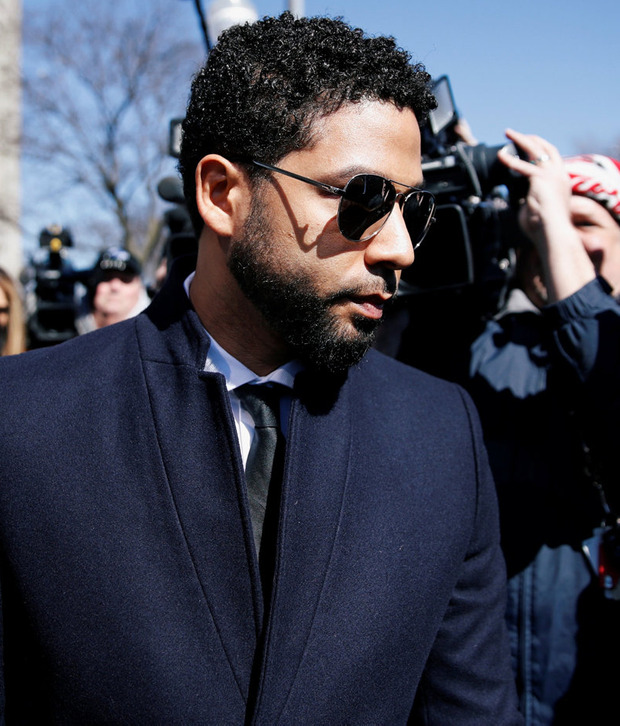 Prosecutors abruptly dropped 16 felony counts this week that accused Smollett of making a false police report about being the target of a racist, anti-gay attack in January.